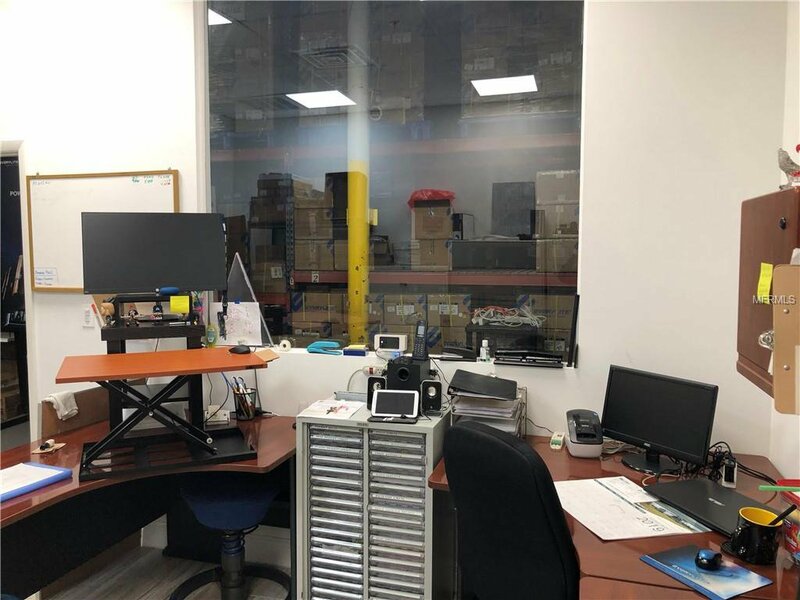 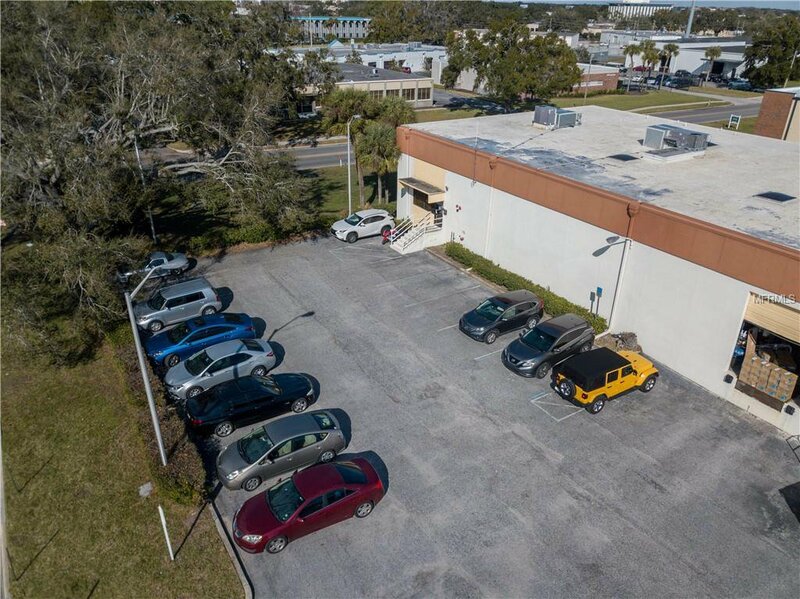 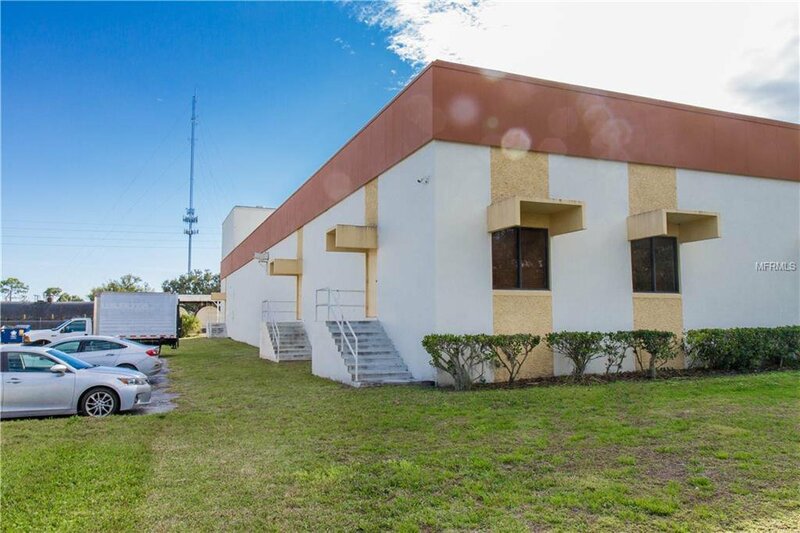 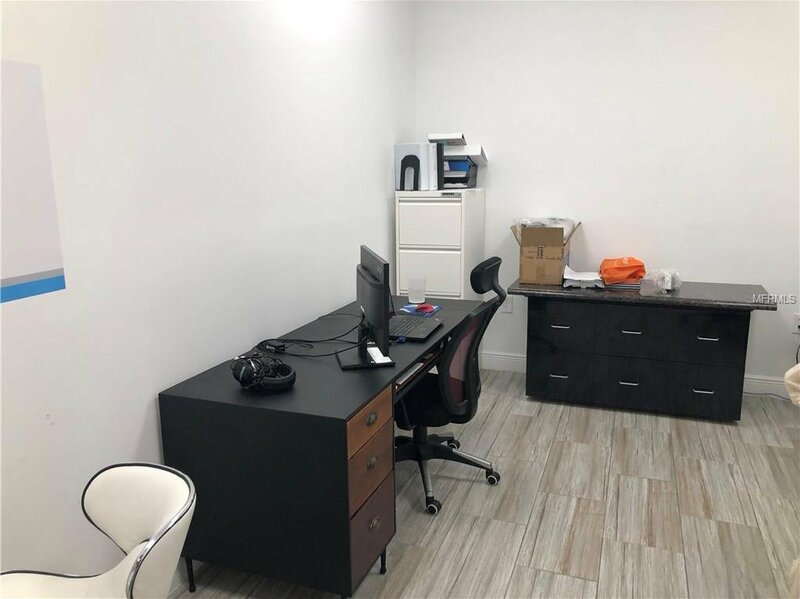 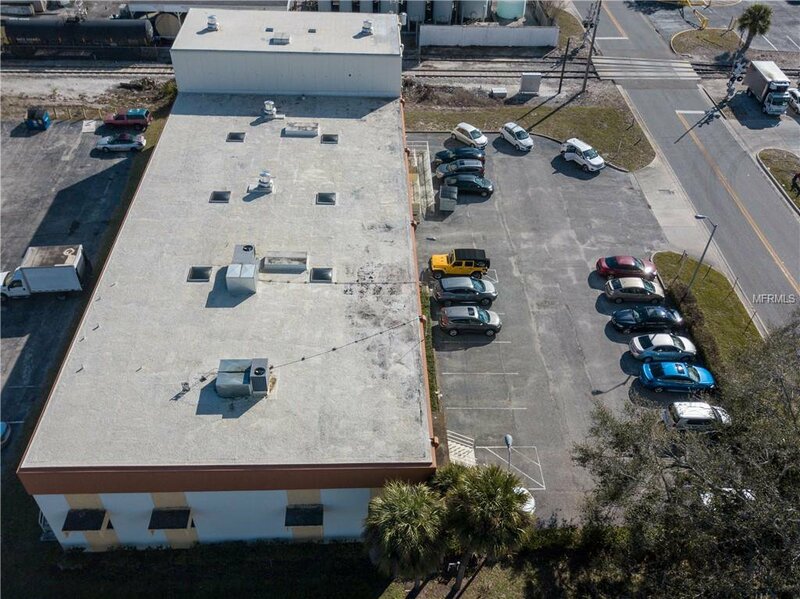 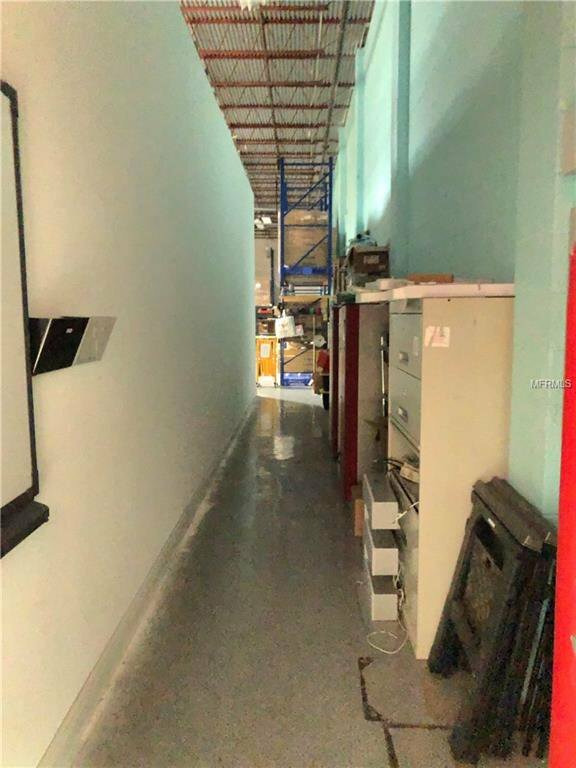 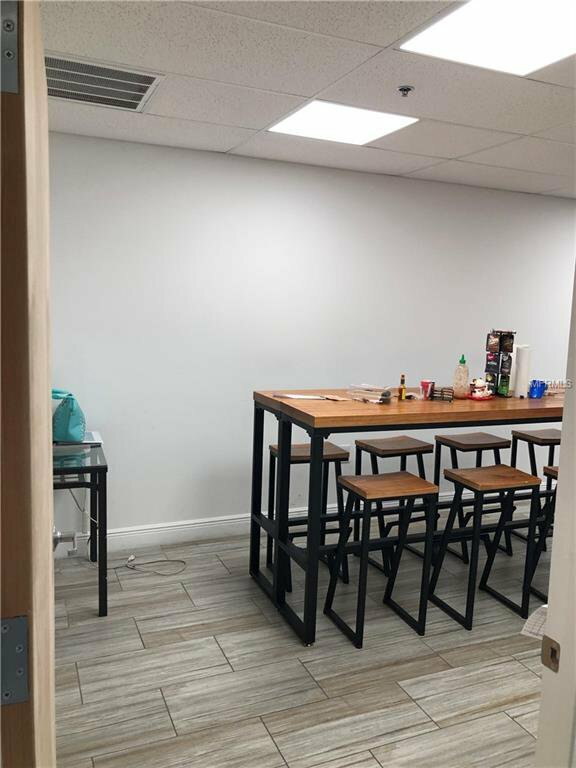 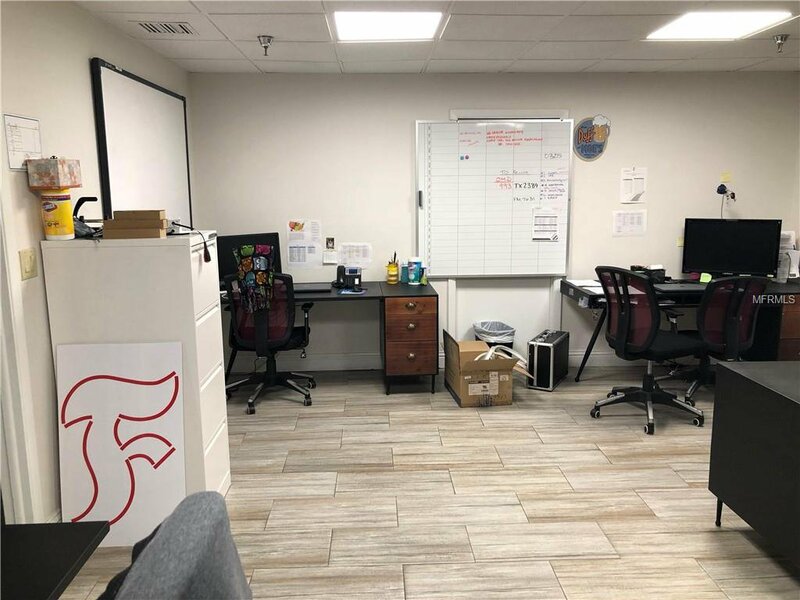 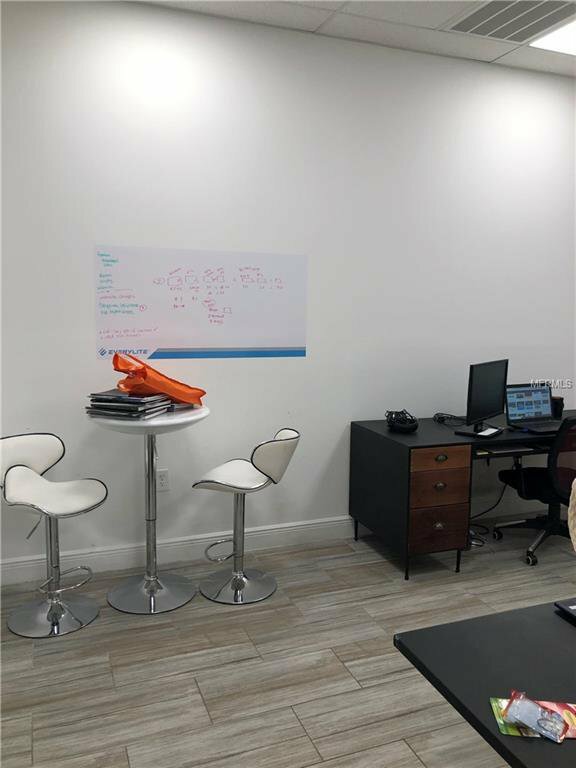 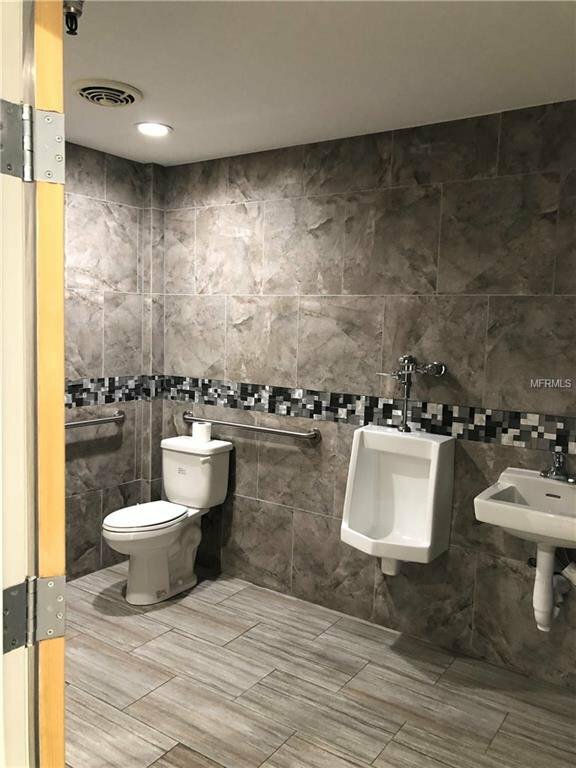 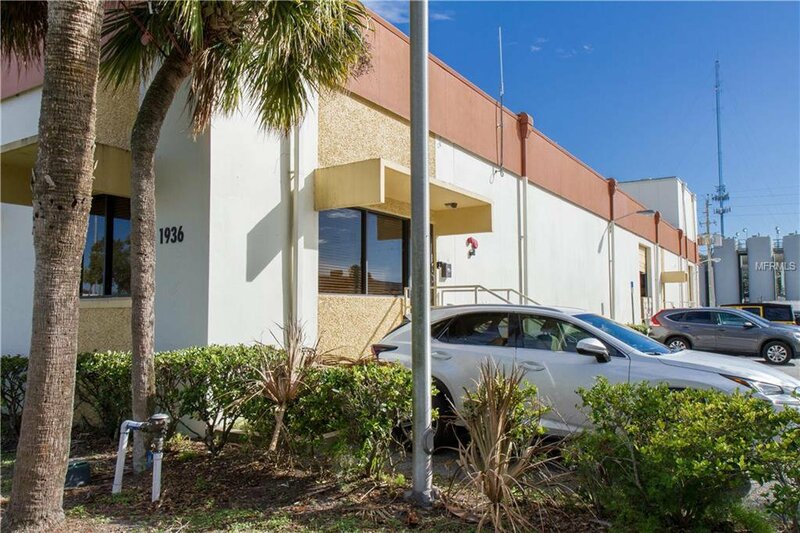 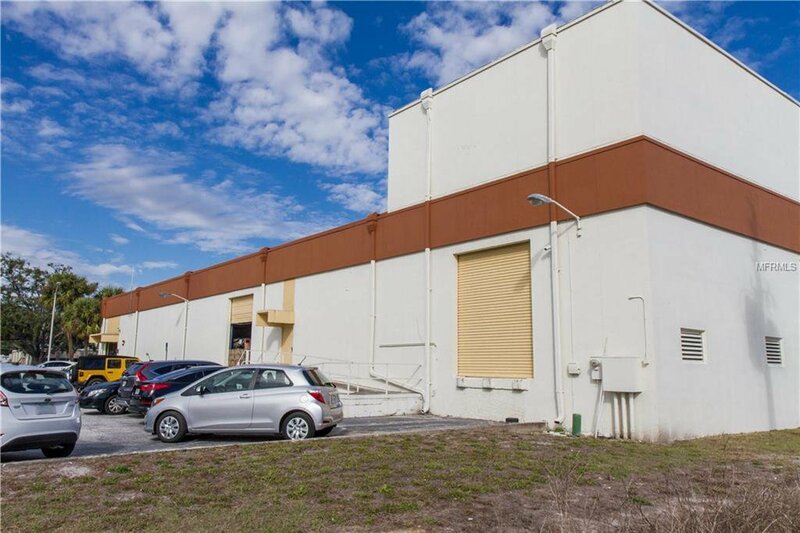 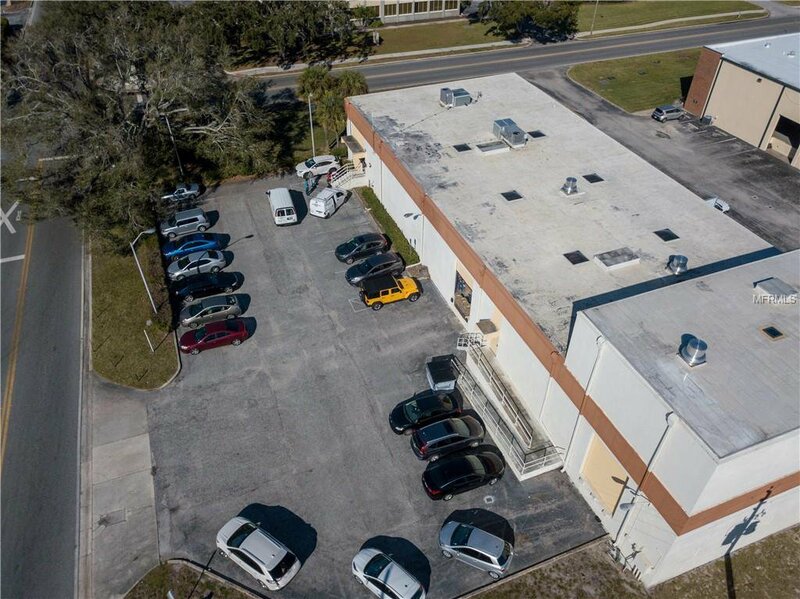 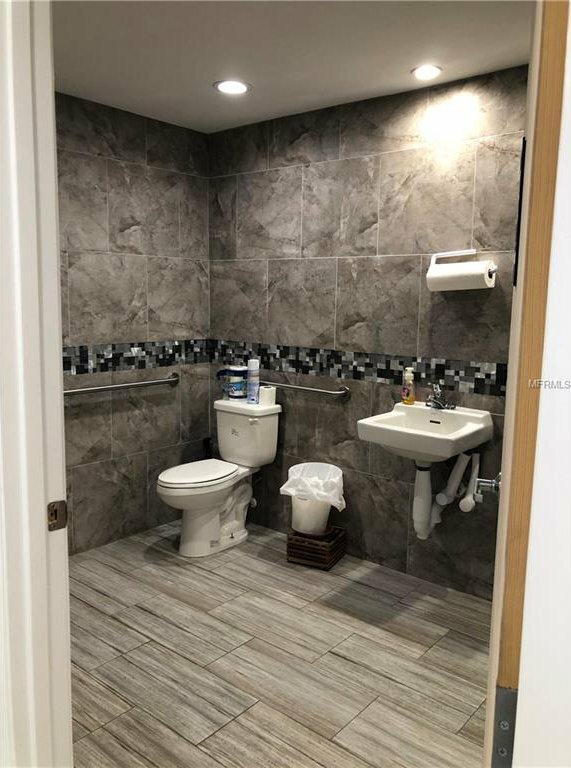 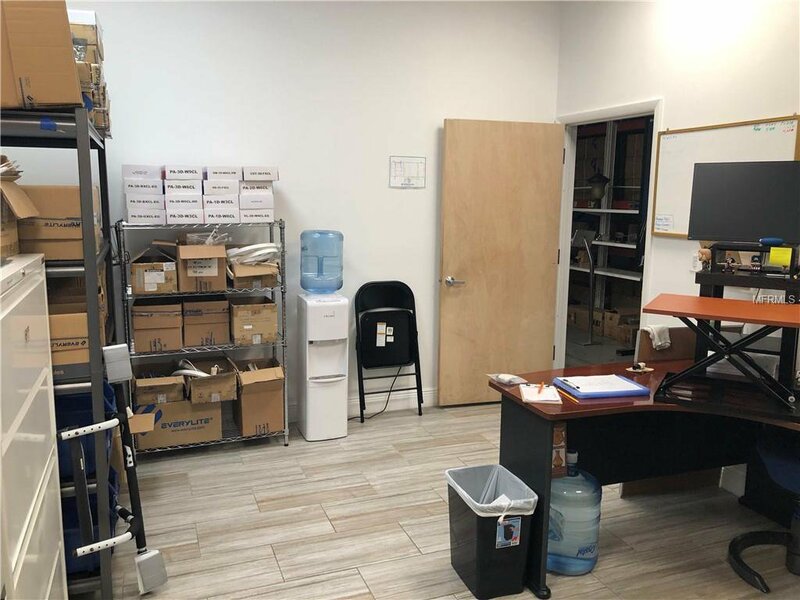 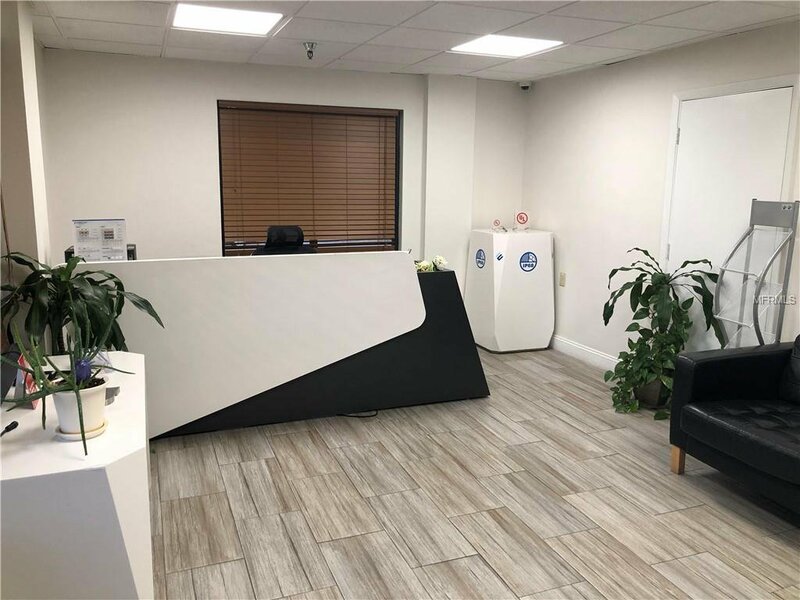 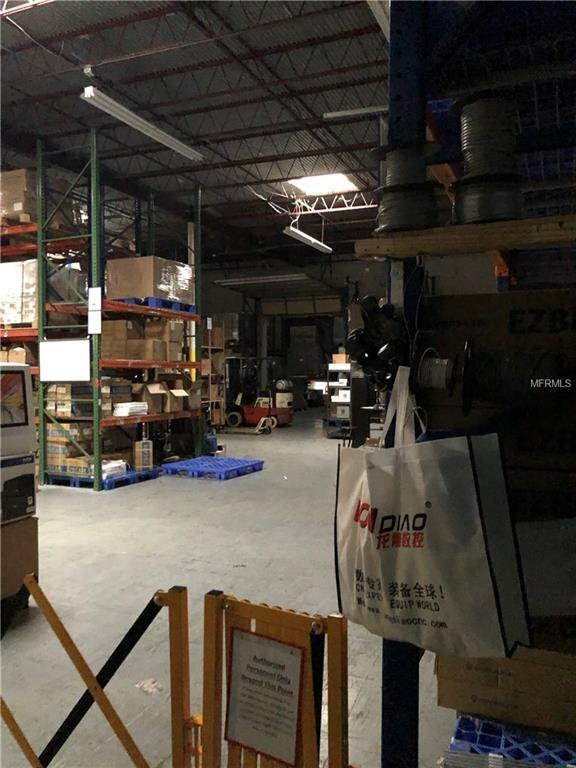 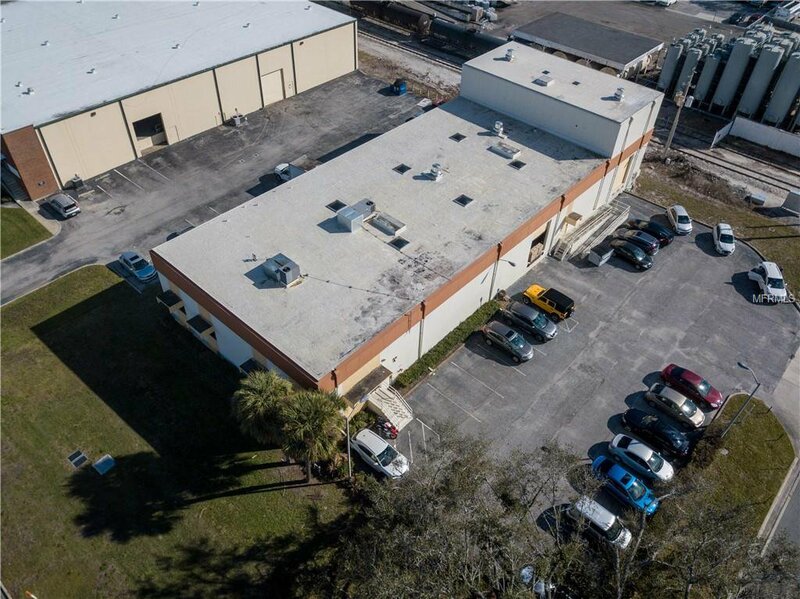 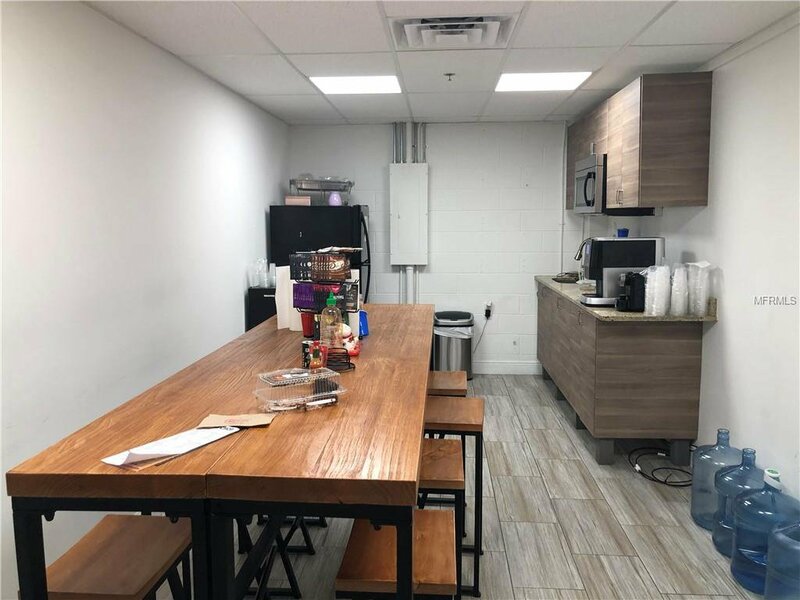 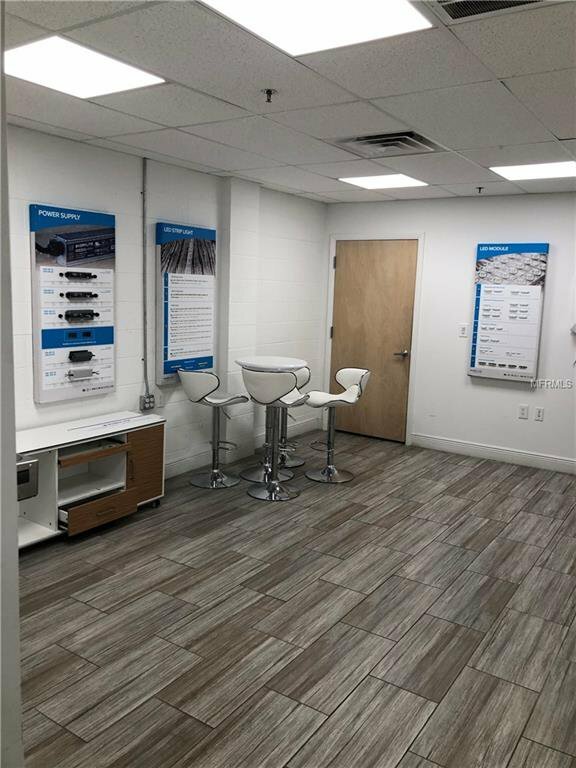 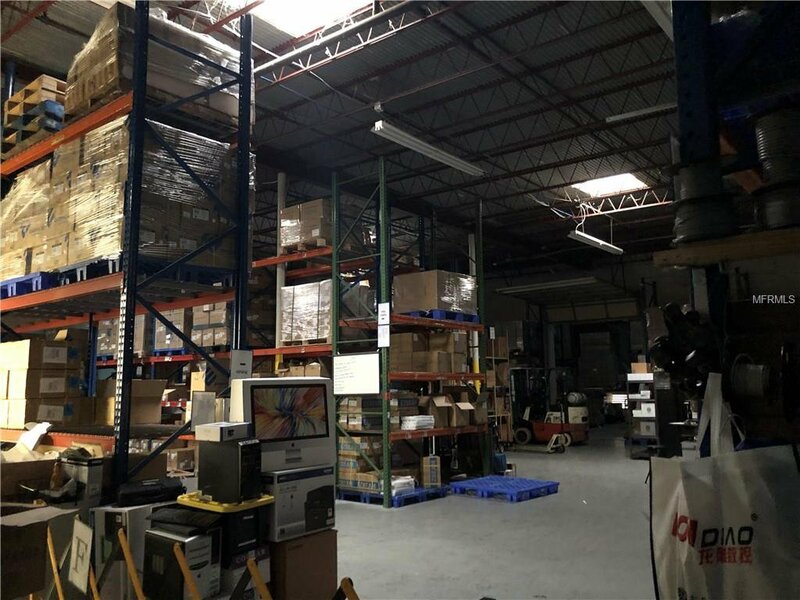 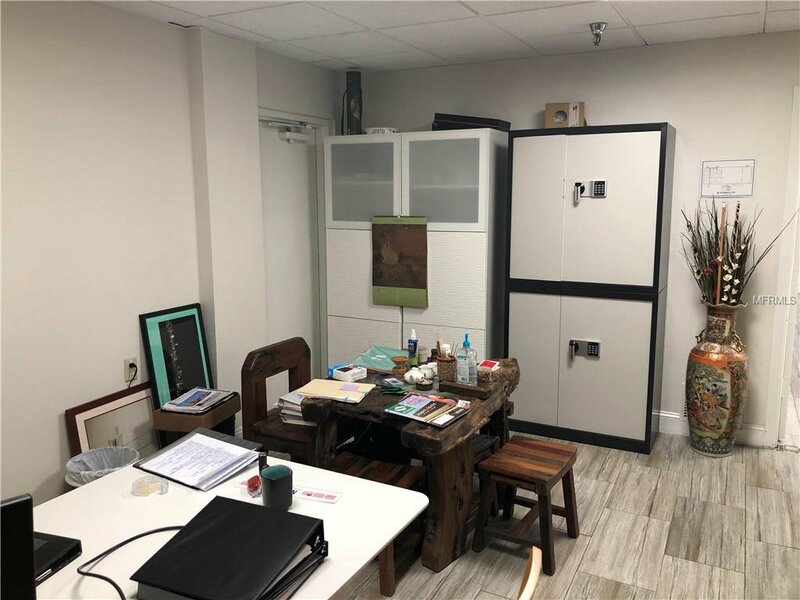 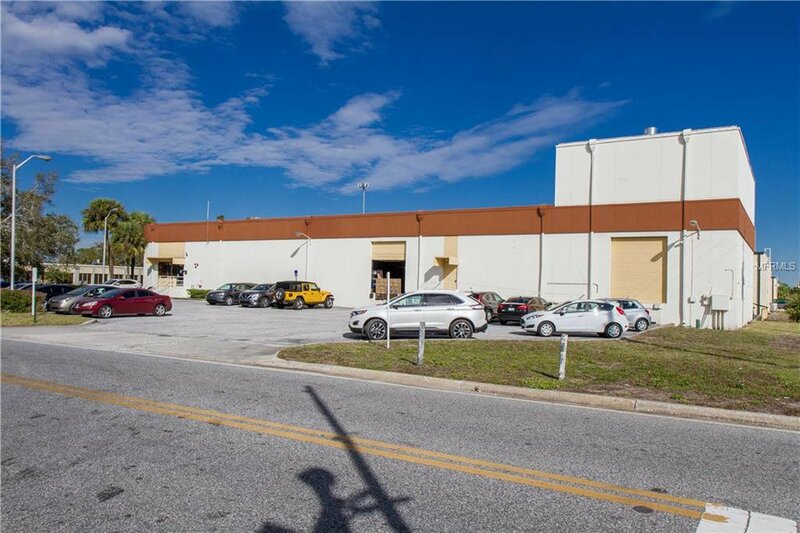 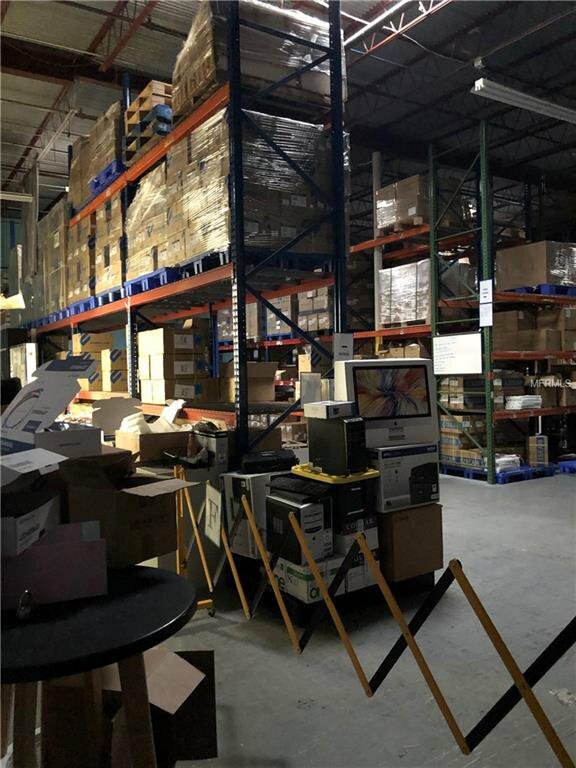 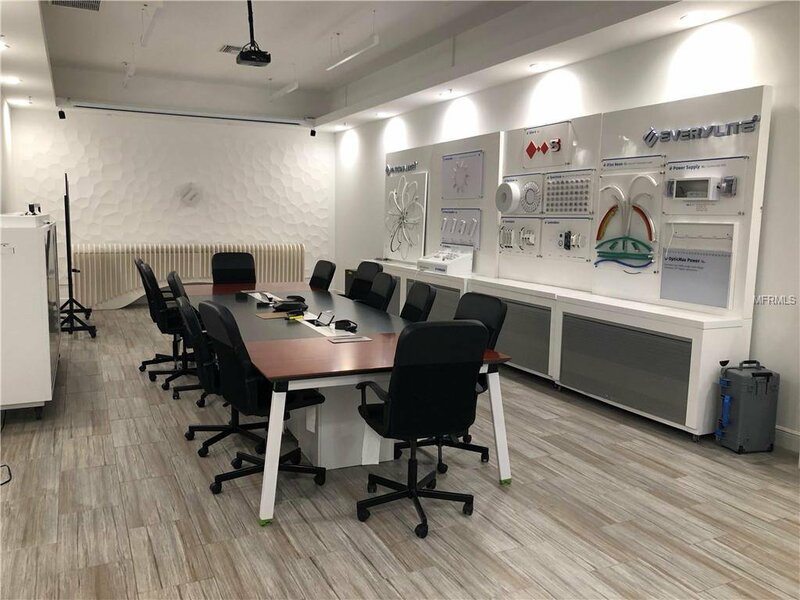 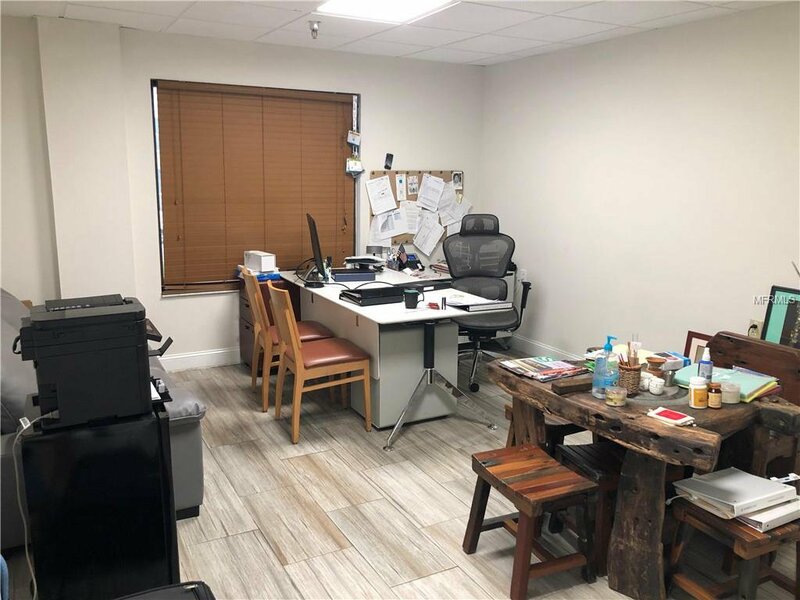 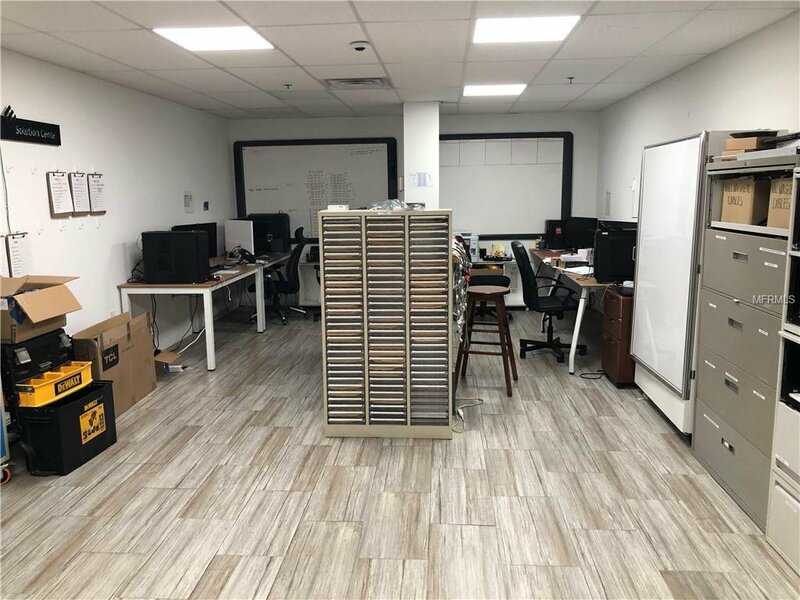 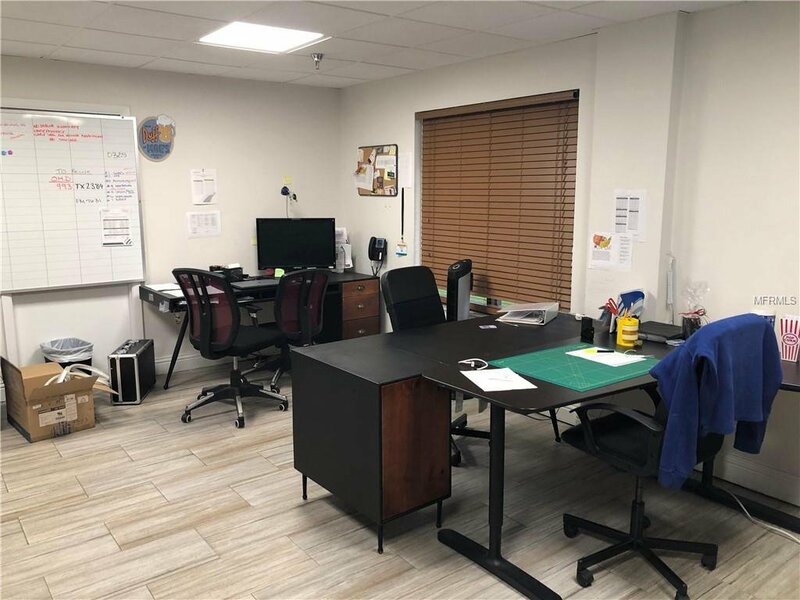 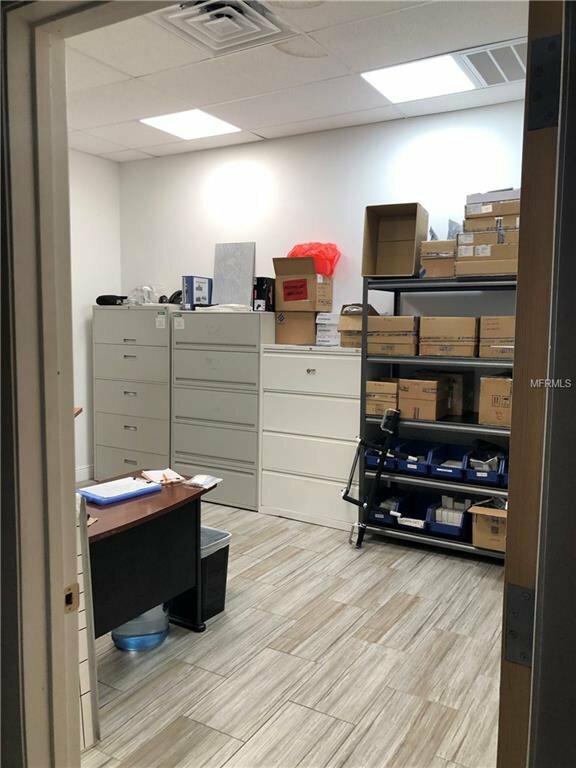 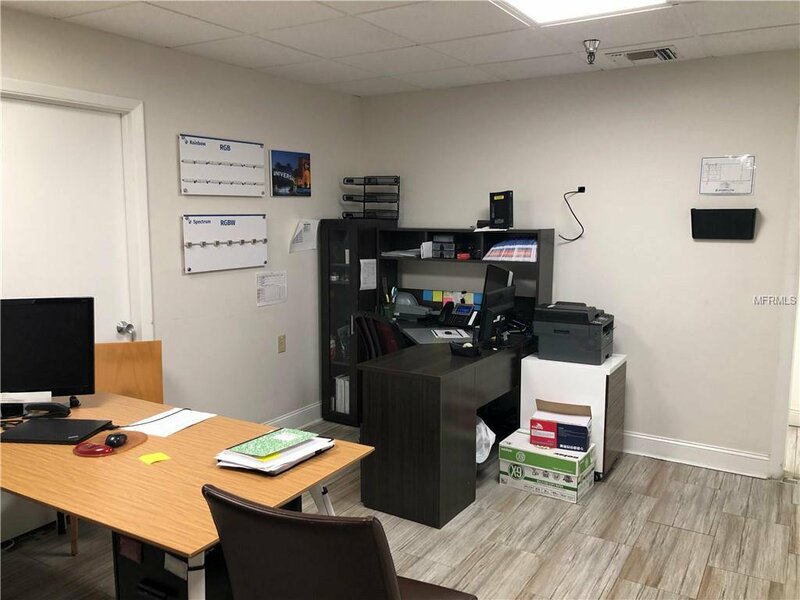 Located in Orlando Central Park District (02a): This warehouse and office(s) has been completely updated and remodeled. 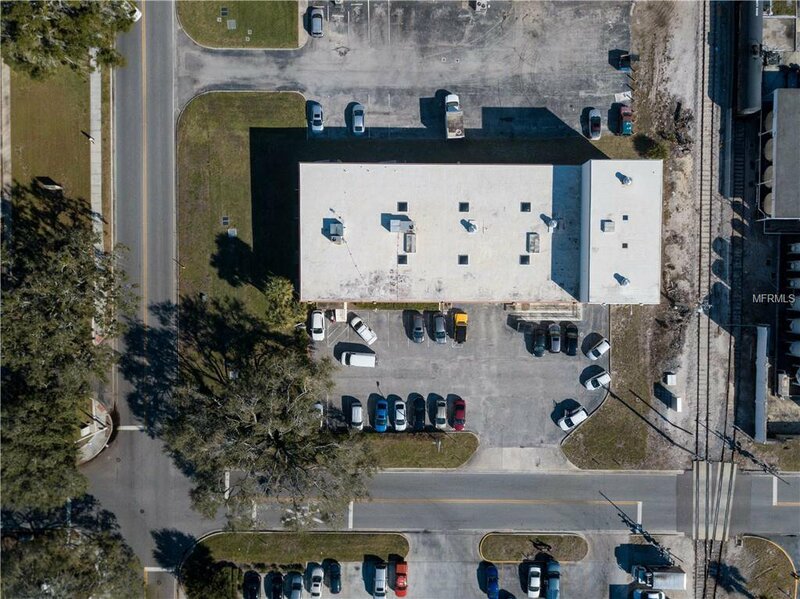 Owner Occupied. 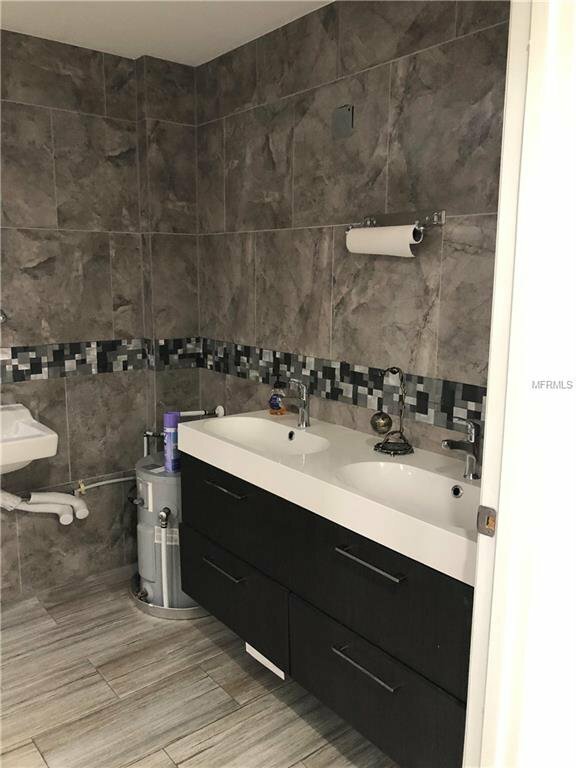 Listing courtesy of COMMERCIAL HOMES & LAND INC.